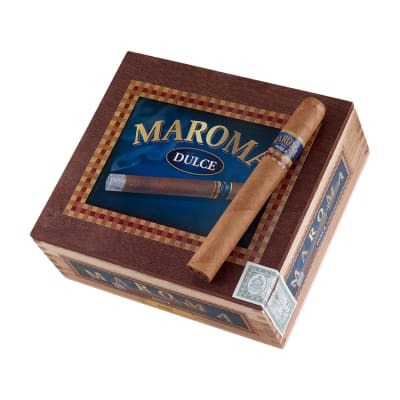 Maroma Dulce Toro cigars offer you a creamy smoke handmade with a Cuban Sandwich blend of mixed Nicaraguan and Honduran tobaccos rolled in silky, sweet-capped Connecticut wrappers. 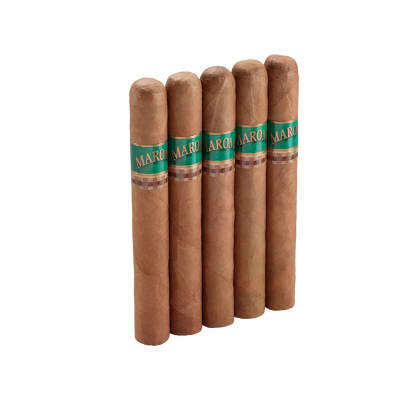 Whether you're new to cigars, or prefer a mild, toasty morning cigar, they're a smart and affordable choice. 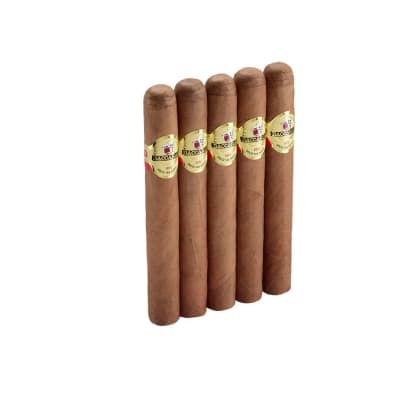 I have now smoked two of these now. 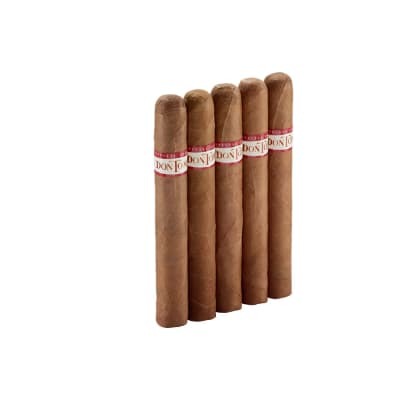 The first was not much to talk about...just a inexpensive smoke...but the one I just smoked was very good. Maybe a month or so in the humidor outside the cello made a real difference... anyway will be looking forward to another soon. Compared closely to the Isle del Sol that I like when in the mood for something a little sweet...this one wasn't as sweet and I liked that ver much! A solid 90 for me this time...85 overall for both. First off, a few in the box came damaged and I had to throw them. With that out of the way, the first one I tried was a good first impression. It had a nice sweet taste and had a decent burn and consistency. It may be a little too sweet for some people, but I enjoyed the sweetness of it, something different than the full bodied cigars I smoke. 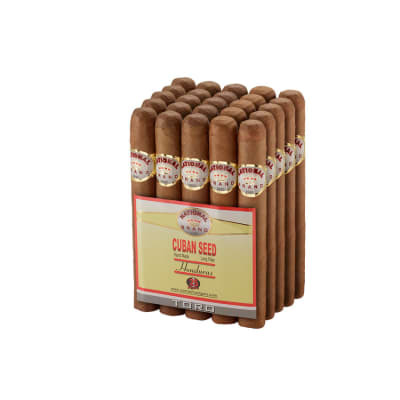 I would suggest trying this cigar out for the price if you are looking to satisfy your sweet buds and wanting to save some money. I will age a few in one of my humidors and see how it gets with age.